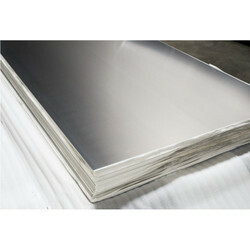 - 430 is a low-carbon plain chromium ferritic stainless steel. 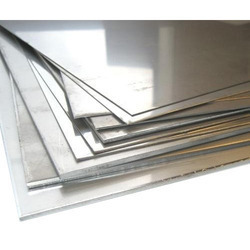 The steel has good corrosion resistance in mildly corrosive environments and good resistance to oxidation at elevated temperatures. We are offering 409 Stainless Steel Coil to our clients. Stainless Steel 409 Fittings provides good elevated temperature corrosion resistance with medium strength, good formability. It is principally designed for the automotive exhaust industry & industrial applications.